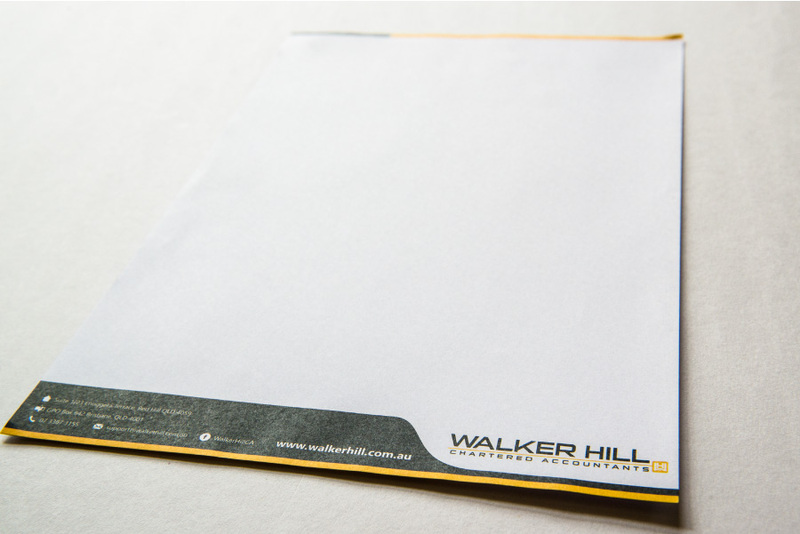 Demand attention and make a positive impact with our full colour letterhead printing. Before customers read your letter they see your presentation. First impressions count, so better make it a good one! A well-designed and high-quality letterhead communicates your level of professionalism and the character of your company. *Order must be finalised, artwork proof approved and payment received by 10:00am to qualify for next day dispatch.